Apple- The Times!They are changing. Post the maps fiasco, Apple has been under some heat – and Google’s alacrity was very natural and expected. Symbolically, Google is now churning better Apps that work with the Apple eco-system thereby challenging the status quo of the Apple Mobile eco-system as the piece de resistance of the Mobile world. 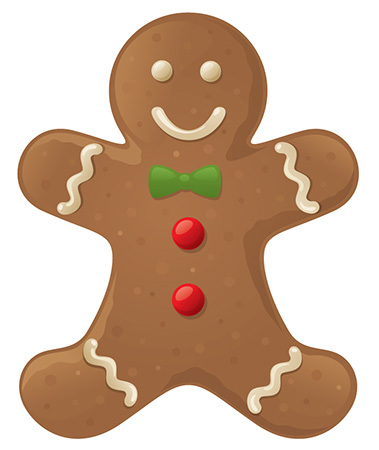 Google is thus taking Apple out from its biggest strength eating into it – as like a worm- going inside-out. From the Google perspective, Google is putting its resources at apps that work on the iOS platform as well and there is statistical evidence that Google strategy is working. Sample the AppData which now records YouTube and Google maps as the No.1 and 2 iPhone apps. 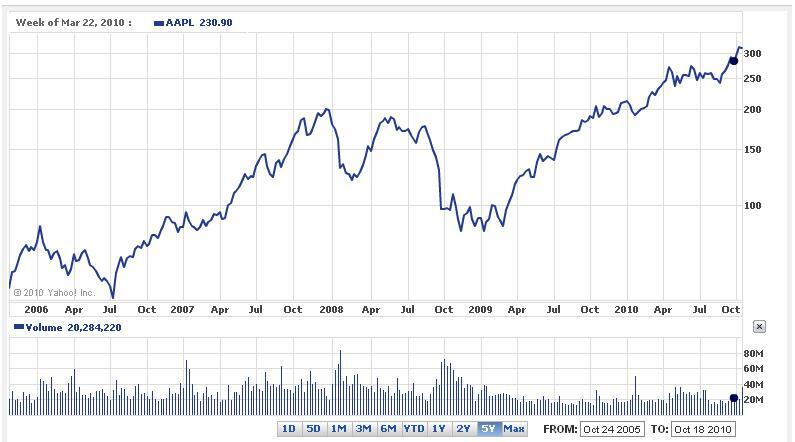 Now then- it puts Apple on the backfoot then? In a pre-2008 Internet world dominated by Google, Apple’s app experience based strategy was a major departure in terms of branded apps, app publications and “there’s an app for that approach”. Suddenly Internet was not a passive media – it was rich content media with immersive experiences designed by publishers for the users. Advertisers and Publishers saw Apple as the challenger in chief to an Internet world to which Google search was the prominent portal. Android coming from behind to take over Apple’s App domain is something that the Late Steve Jobs or the current Tim Cook wouldn’t have wanted. Unfortunately that is how its seems to be panning out now. 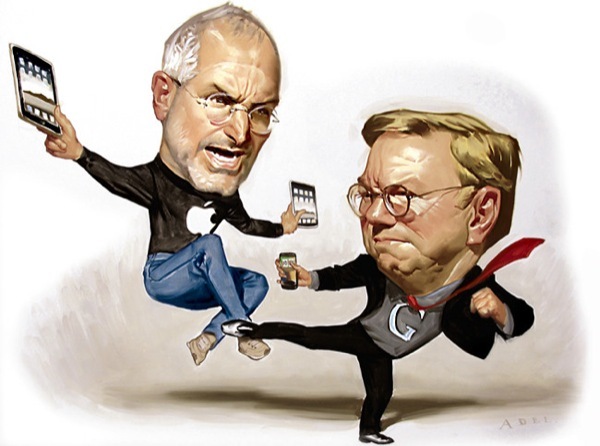 However, from a longer perspective – it aint much of anything really – The battle is not so much between Google and Apple as much as Open Source and Propreitary. And Apple has a lesson or two to take home in terms of the amount of control of its walled garden that it must forego, choosing its strenths in terms of device based service/experience integration. As quoted in an earlier post – Does Apple need to change course its philosophy of exclusivity? To maintain its position, the company will have to focus more on giving its devices superb access to content it doesn’t control and hasn’t approved. Apples’ dogged and quixotic quest for control on the eco-system, my lead it to block more realistic and better solutions that emerge on the open Internet. There is leaf out of the book of Amazon that Apple could take a learning from (managing the eco-system). Apple must learn and execute to collaborate – rather than whole control. There is no win-all. You win some,you loose some. The timess- they are changing! Apple versus Android: How Android would take over! From the gods of personal computing to almost bankruptcy and then being back as the god in Smartphones, Apple has seen the full circle and if the graphic below was to be believed, it is bound for a repeat of its downward spiral. 1. Already the Android army is closing the gap between itself and Apple very fast. Apple is beginning to loose the battle of features against the Android. 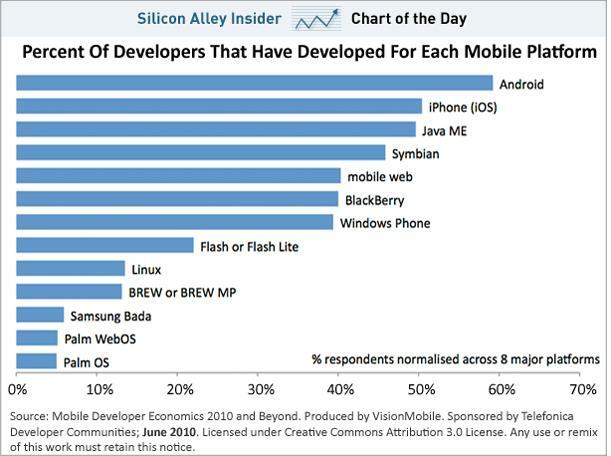 2.Developers are wholeheartedly embracing the Android platform. This is because the Android platform is rapidly building a global user base that rivals Apple’s in size. Eventually, the Android user base will be a lot bigger than Apple’s. Scale and Threshold is the name of the game which could upset the “Apple”cart! 3. With the Open source, Android has faced problems in maintaining the sanctity of the platform against loosing out on a uniform user experience due to customization by its vendors. That would reduce the Android experience as a whole and is a negative against the Androids. However, Android is preparing to address that issue sooner. 4.It is believed that Apple can maintain its extraordinary profit growth merely by being a “premium” player–selling fewer devices than the Toyota of the smartphone world (Android) but maintaining a superior product and superior margins. This is wishful thinking.There just aren’t that many premium buyers in the world.And the gap between the latest iPhone and the latest Android phones is closing. Apple is possibly trying to counter it by tie-ing up now with CDMA operators that would give them access to markets which they had not touched yet. Also Apple follows an aggressive pricing policy.But the game it seems is likely to be in the “open” space more than Apple’s “walled garden”. More than two large companies this is two different ideologies at war. Android seems to be getting ahead slowly here. Guardian’s Open Platform (Part 2): Where’s the money? 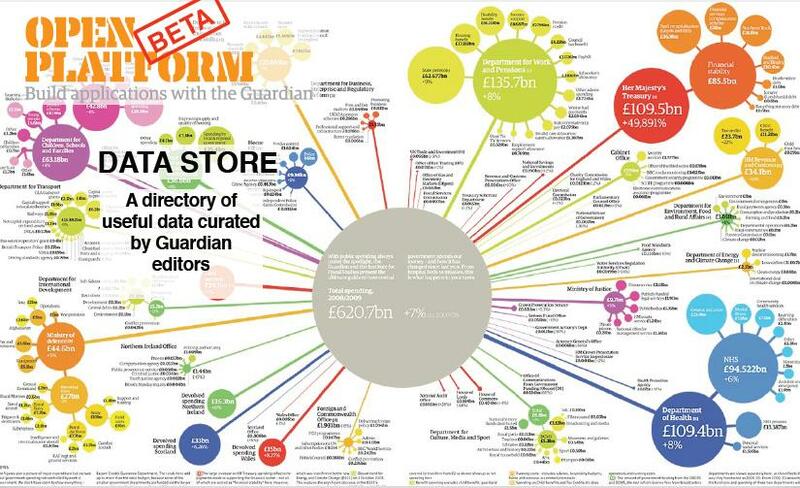 Guardian’s experiment with open source data has proven one thing quite clear that Public data is a growth media for an ecosystem to form. Public data on open source is a nutrient of a whole new eco-system and allow new things to happen. The key to monetization of the open systems in this case is building user centric apps which have a business model. The applications build on the Guardian Open source platform is divided into three categories mainly differentiated by span of Guardian’s control and the revenue/revenue share model. So then where is the money? BESPOKE: Taking, Reformatting, and content augmentation with same access as that of Guardian. Allows custom access for licensing content and integrating rich applications. The revenue is a combination of sponsorship, media, fees, revenue share and downloads. APPROVED: This involves taking the full Guardian article content, with an advert. Out of this Guardian keeps the ad revenue and the API developer keeps the rest of the page revenue. KEYLESS: The API developer takes Guardian’s content and keeps part of the associated revenues. Thus there is free access to headlines,data,tags and meta data. There is no key required and partner keeps associated revenue from the page. 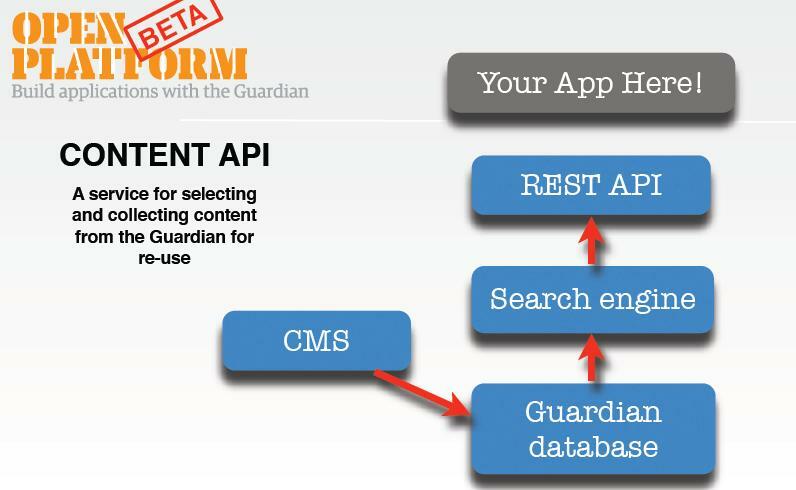 What this means for Guardian is that developers are able to access full content APIs on demand from Guardian with keys approved thus making the platform a place to do business with Guardian and engage its scale. Rapid scalability, reliability and performance are the core requirements. To assist the developers, Guardian has the Microapps which is a third framework for integrating 3rd party apps into the Guardian platform. The Microapps helps developers integrate their solutions more easily and readily into the Guardian core and evolve the Guardian open platform to be the commercial future of the partners/developers. •	It would also support the developers and partners with data and APIs, scalability, reliability and speed. Guardians enterprising effort build on open source is pretty much on its way to re-define media and thought behind media. In times to come, media will need to evolve into a two way communication path and Guardian will be referred as a case study, as a pioneer of new media. The proliferation of Digital and Social Media and Google have had an adverse impact on the print media by means of replacement.Communication is two way, immediate and Twitter has now added a dash of “conversation streams” to the news and print. In this context, Guardian’s effort to move from being just a broadcast publisher to a platform and use content , search and open source to build a new business model around news and media is noteworthy. 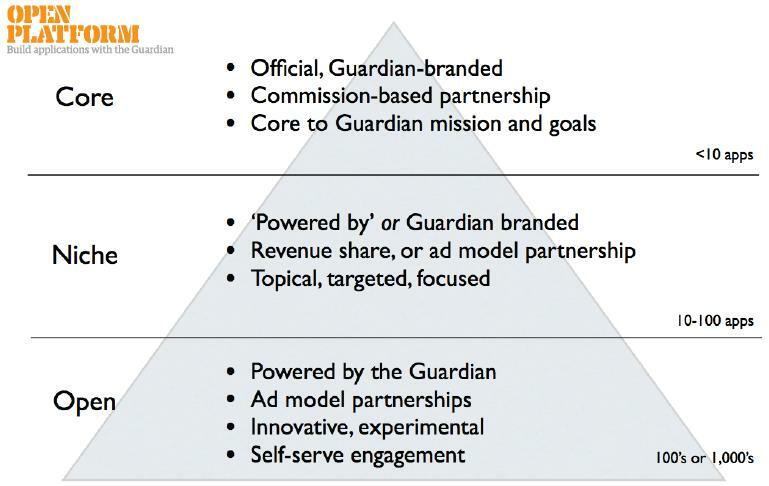 The transition from news and journalism to news, data, video, audio, content partnerships, innovation, conversation, comments, keywords, podcasts, recommendations, hashtags and live blogs is a case study.The bottomline is about Guardian’s evolution to a platform and not just a publisher. 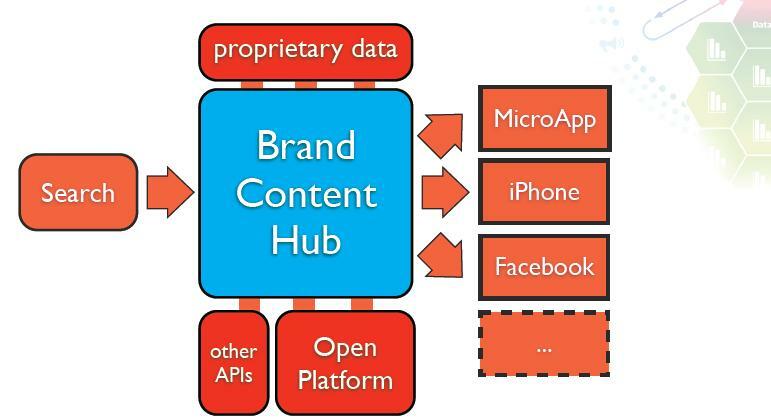 This platform approach is about changing the perspective from “bringing the data and apps from the internet” to “enabling partners to build applications using proprietary content and services for all digital platforms”. The idea is “experimenting in combining the experience and knowledge of a large media network with experience, opinions and expertise of people who want to participate rather than passively receive content and news”. 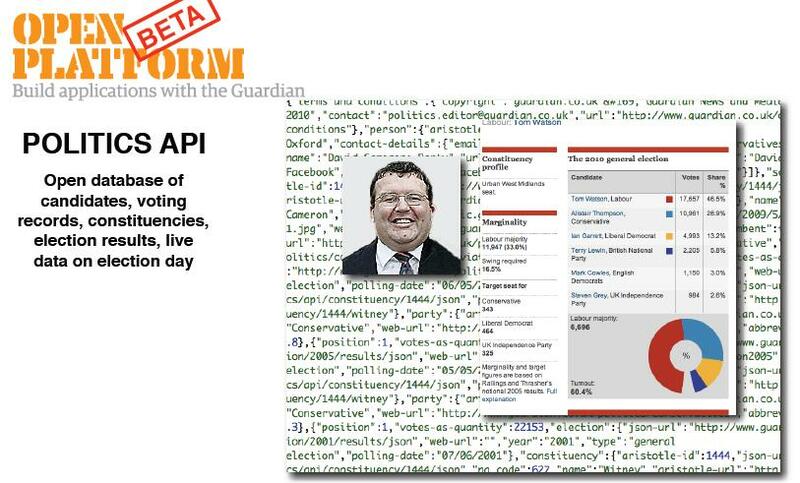 Politics API: Database of candidates, voting records, constituencies, election results and live data on election day. The data here is again freely available for use and analysis. Developers innovate on this data and develop interesting tools such as the voter power index for the recent British elections which lets the user know his vote’s woth basis his marginality and constituency size. 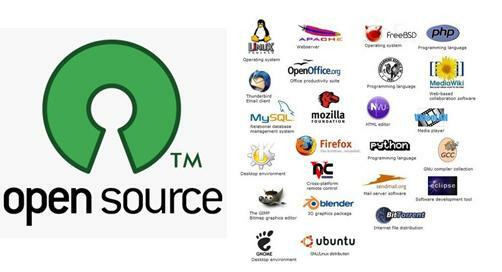 Part 2: How the open source makes money? The Nokia N900 finally sees the light of the day. The N 900 is a device on which Nokia’s high end fortunes will depend upon. However, the Nokia N900 tablet is also a “first ever” in terms of high end device not sporting the Symbian S60 platform. The Maemo 5 OS powers the N900. The N900 sports a 5MP camera and a 32 GB memory and a flash web browser and is priced at $649. The S60 5th edition OS (as used on the N97 and N97 mini) might be mature, but it’s pretty damn woeful. Nokia’s much-hyped 5800 and N97 showed that Symbian is now ill-suited to running a sophisticated, modern and easy-to-use multimedia phone, and so now, maybe Maemo lights the way. Maemo 5 (used by the N900) definitely has a better user experience, and though it’s not perfect either, it’s definitely headed in the right direction. Nokia seems to be finally dipping its toe in to the water of an entirely new firmware future. Rumors suggest that Nokia will drop Symbian from the entire ‘top end’ N-Series range of handsets in favour of Maemo by 2012. 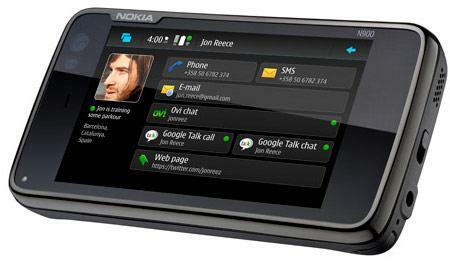 Nokia has products on both platforms, with the Nokia N900 (Maemo), Nokia X6 and the Nokia N97 mini (Symbian). 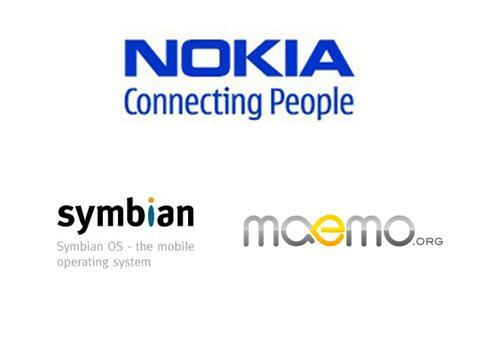 Going forward, Nokia seems to be planning all N Series (Mobile Internet devices) on the Maemo platform and the other phones series (XpressMusic and Enterprise series) in the Symbian platform. What’s more likely is Nokia adds more Maemo-powered handsets like the N900, which it’s called a “tablet”, to an extended top-tier Nseries lineup, while retaining Symbian S60 for its mid-range multimedia smartphones and S40 for basic candybars and emerging-market devices. Nokia must now hope the Symbian Foundation can get developers to innovate around a somewhat open-sourced OS sufficiently to reinvent the software from its base. But it has to keep an option on Maemo as it waits for the incumbent to catch up. In the mean time, none of the US carriers have picked up the N900. An unsubsidized N900 @ $649 will be make it very difficult for Nokia to convince its consumers to pick up. Nokia can ill afford N97’s fiasco repeated again. Historically, it dosnot have a great record in securing a competent eco-system, a decent OS and also operators to support its devices. Nokia is atleast trying to change the OS aspect of the equation with Maemo. Fragmentation of Android Open platform and Google’s efforts to bring a method to madness in its OS updates and its pitfalls. The best thing about open platforms such as Android is that they seem to make the devices platform agnostic. An Android powered HTC and the Moto Droid would thus be on the same interaction levels. Thus interface commonality of applications and content would make the user experience uniform. However by adopting standard platforms, manufacturers risk losing the ability to differentiate themselves. This is something akin to the WinMo 6.1 screen that is ubiquitous across all Windows devices. The handset manufacturers had no choice with WinMo, but with Google Android they have a choice of differentiating their Interfaces and re-designing them. The fact that Android gave the ODM the choice of customizing the platform was one of the USPs of Android. However, this then causes the open platform to fragment as ODMs dig deep into parts of the operating system. So then Google Android starts branching out like the Moto Blur or the HTC Sense. The Motorola Droid’s Android 2.0 OS supports multi-touch out of the box, but Google and Motorola haven’t turned it on for any of the phone’s built-in apps. So the Droid’s Web browser, Google Maps, and built-in photo app do not support pinch zooming. Third party applications can also support Multi touch. That’s just one feature compared across 2 manufacturers. The complexity could be a groundswell across multiple ODMs and a number of features. The inconsistencies among phones will continue to grow. And it wont just be confusing to consumers, but could be a roadblock to developers writing apps for Android. That is something Google can’t afford. So then it will be important for ODMs to maintain application compatibility even as they create distinct ways to organize user’s information and services. On the other hand, it could also mean Google having to step in with the ODMs in the UI customization stage such that device differentiation is created and platform sanctity is also maintained. Google seems to have stepped into device UI customization process already as was the case with Motorola Droid. Google’s Android team directly assisted Motorola and Verizon in building the Droid’s software from the ground up and is currently assisting another, unknown, handset maker in Korea to create a finely-tuned hardware and software combination. (Read Report). Currently Google releases major updates on a chosen flagship model. Being fair to the ODM eco-system in terms of roll outs of the UI versions. It would be interesting to see how Google balances the issues of fragmentation versus standardization of the Android platform. Similarly how Google handles its OS updates between its partners will be a critical for the Google Eco-System. We will watch this space. Crowd-sourcing to create an online repository of data/information has been a masterstroke from Jimmy Wales, the founder of Wikipedia! However, monitoring content in flow and validating data to be “clean” is key to building credibility. A little bit of censorship/discipline of data may actually favor Crowd-sourcing and content democratization! Wikipedia, the online encyclopedia launched by American entrepreneur Jimmy Wales in 2001 with the idealistic intention of being an online repository of all human knowledge, announced this week that it would have to abandon one of its founding principles. To combat a growing amount of vandalism on the website, all entries would be edited before they go up on the site. Wiki announced this on August 31st and will conduct a pilot run over the next fortnight to assess the data validity, cleanliness on these lines. Previously, any user was allowed to make – almost – any change to any entry: this was hailed as part of the democratizing power of the internet. But a sharp increase in false information – particularly in relation to people still alive – has forced a rethink. How did the Wikipedia work before? Wales has been feted as a brilliant business mind and social innovator for tapping into a popular impulse to add to public knowledge that few people knew existed, and even fewer publicly predicted. Wikipedia still works largely by allowing anybody to login as a user and click on an “Edit this page” tab at the top of an entry. From there it’s simply a case of making changes and saving them, albeit according to a policy on “biographies of living persons”. Any changes are then filed under the “Edit history” of the page, and the IP address – a numbered identity that shows where the change has been made from – is also kept on record. Pages that contain unverified information are highlighted. The new policy is referred to as “flagged revisions”. It allows editors to adjudicate (mainly through reference to other news sources) on changes made to the pages of a living person. The flagged revisions will be rolled out by September15th,2009, and Wikimedia, the non-profit organisation that runs the website, will monitor users responses over the trial period. A team of “experienced volunteer editors” will oversee amendments to such pages. “We are no longer at the point where it is acceptable to throw things at the wall and see what sticks”, said Michael Snow, chairman of the Wikimedia board.